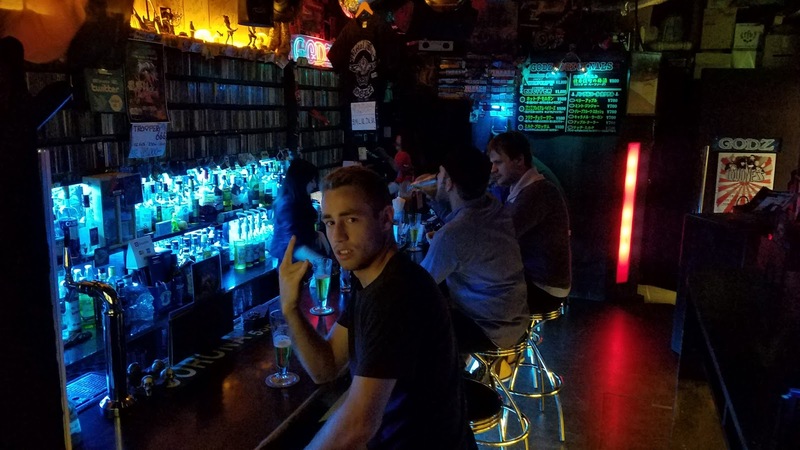 Dan Brockett: A Drift guide to Japan by Officer Dan Part 2: Top 10 helpful things while in Japan! A Drift guide to Japan by Officer Dan Part 2: Top 10 helpful things while in Japan! Website is on the bag, this saved out bacon many times over. 1. WiFi hotspot. Holy smokes, without this we would have been absolutely lost. Hands down the best money you can spend while there. Reasons? The GPS in our rental had US buttons, but all of the locations were in Japanese and most you had to search by phone number for... Meaning you needed to know where you were going. It was basically useless the whole time. Good thing our hotspot was chonging out signal the entire time, and we only had to charge it twice in 10 days. 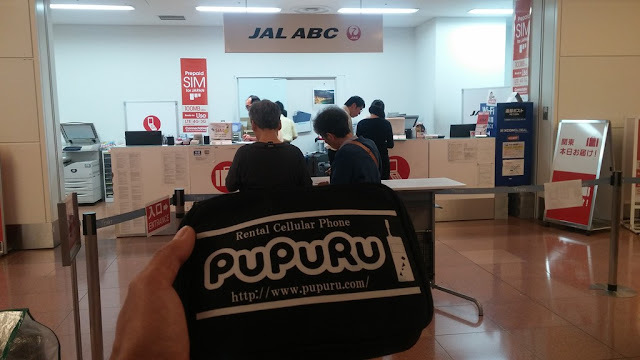 I went with pupuru, who had a pick up counter at the airport, and just drop in a mailbox when finished. The WiFi hotspot gave us access to google maps all the time, plus facebook for communication with our Japanese friends. Since I have T-Mobile, I got lucky and could make phone calls, text and use data over WiFi for free. Bonus. Make sure to call your carrier before you go to see if you get that hookup. 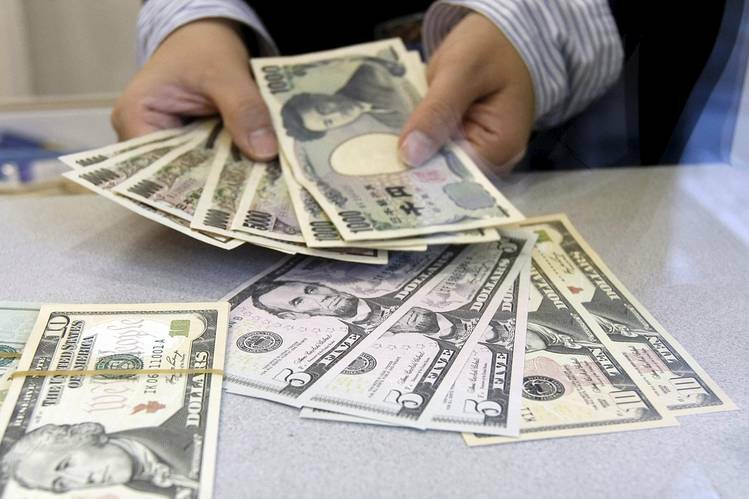 The conversion is pretty easy, 1000 Yen is about 10 bucks, 10,000 Yen is about 100 bucks. 2. Get your money exchanged at the airport when you land. It has the best rates by far, and most places around Japan do not take cards at all. And when they did, it was a 50/50 shot if my card would even work or not. Side note be prepared to carry around 14 metric tons of change. The bonus to the change is helped by #5 down below. Always go through the green gates! 3. Toll roads. You have to know right away if you need a rental or not. You can choose not take toll roads, but your drive time will triple or quadruple. And my god, the toll roads are real in Japan. We started to calculate distance by toll costs instead of time to drive. 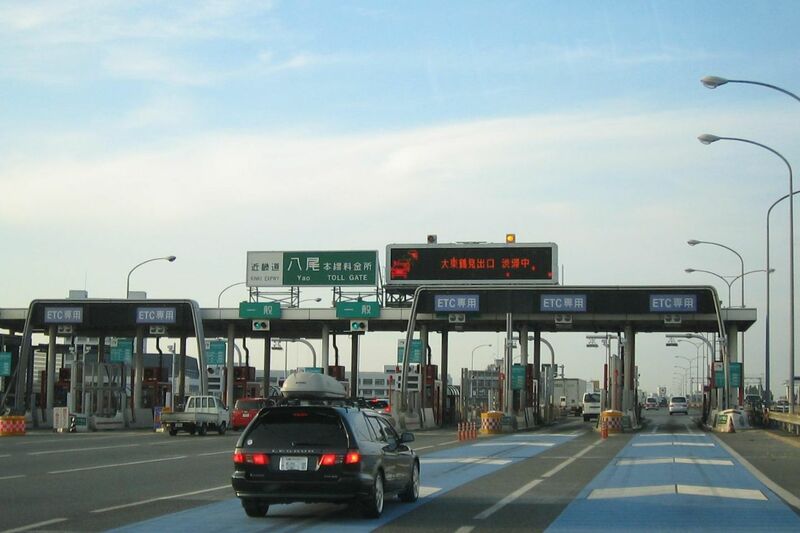 For instance, an hour and a half drive from Tokyo was Nikko Circuit, or 120 USD in tolls round trip. When we drove out to the west coast for Owara Circuit, it was a 6 hour drive back to Tokyo and was around 350 USD in tolls, but saved us from a 12 hour drive taking back roads. A side note to this is DO NOT GO THROUGH THE ETC GATES UNLESS YOU HAVE AN ETC PASS. Otherwise you sit there with the gate down and stop traffic and everyone is mad at you. Ask me how I know... Always use the green or "cash" gates. Your other choice and the wise idea is to use the train and cabs. A weekly pass is around 250 bucks and will save you tons on toll fees. It lets you travel much faster to the large cities of Japan for sure, but getting to rural areas becomes more difficult. 711 was our staple food source for the entire trip. And it never got old. 4. 7-11 is your best friend. Sometimes it is quite hard to find a decent place to eat when you just need sustenance. Just head into your local 7-11, get some tasty iced coffees or even a ZIMA and pick one of the 25 or so choices or meals they have available. 90% of which are amazing. 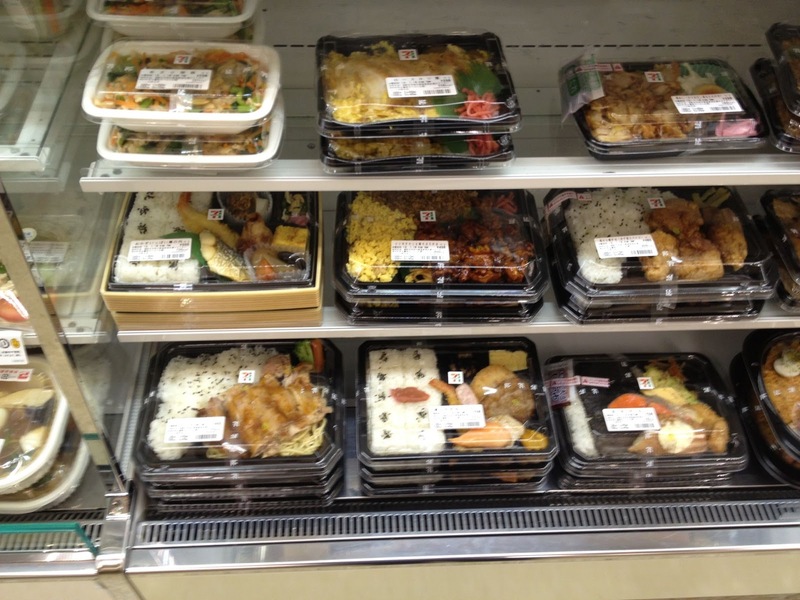 Bring said choices to the counter and have them zap em in the microwave for a few and you have a tasty meal that will hold you over until you can make it back to another 7-11. They even have corn dogs and or hot dogs on a stick (for non adventurous types) that are rather epic, and if you get one, make sure to get the ultra handy ketchup and mustard packs that squeeze out at the same time, making it a breeze to flavor things up. 5. 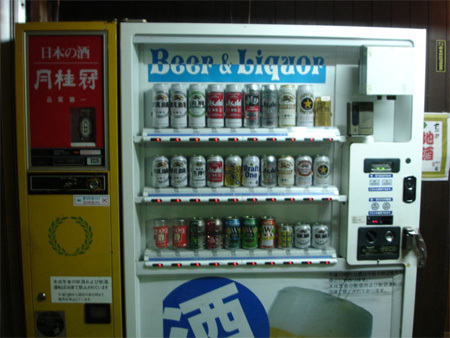 Vending machines in general, especially beers. Nuff said. Use this outstanding feature as often as possible to rid yourself of the gratuitous amounts of change you get from every purchase! Make sure to try the bitters and highball, its whiskey mixed with beer and quickly became my favorite. Also Calpis became my favorite non alcohol bev of the trip. So many tolls, so little time. 6. Fly into Haneda Airport if you want to be close to Tokyo, Narita is about 45 minutes outside, or 45 USD in tolls round trip. See the last blog post for info on when to book. 7. Events. 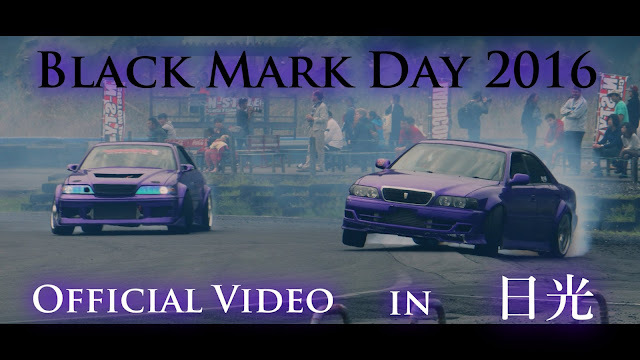 Try for a drift matsuri, or black mark day. Any of the bigger "fun" events will blow your mind. If you are watching only, hit as many as possible. If you are driving, remember, unless your car is registered, you cant drive it there. You will have to find a tow truck to get it to and from the track for about 200 bucks a weekend. 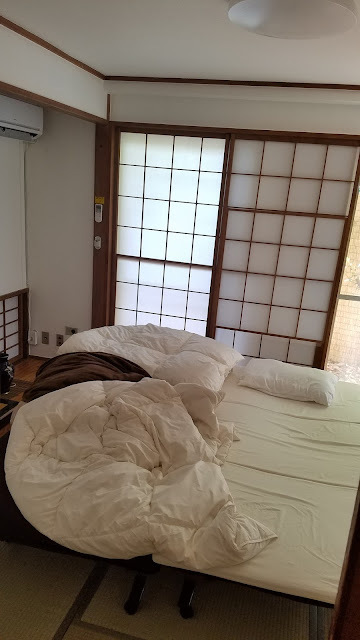 One of our air bnb rooms. 8. Use Air BnB for the cheapest of cheap rooms to stay at anywhere you go. Well worth a little planning ahead to save hundreds on a tiny little hotel room. Hotels can spike to over 150 a night for a basic 1 bed tiny room on the weekends. 9. Use google translate to communicate with locals. It has a feature that live translates what you are saying to it so you can have actual conversations (in broken japanese of course) that will usually get the point across. Either that or hook up with someone there that can translate and go along for your adventure. We found the sickest metal bar just wandering around Shinjuku called Godz. 10. Explore as many places as you can. if you stay for 2 weekends, go be a tourist during the week while you are waiting between events. Hit up Super Autobacs, which is a pep boys on steroids, and of course there are many Up Garages sprinkled all over the Tokyo area. This section i'll leave up to you, as there is way too much to see to fit in this article alone. Plenty of online guides exist. Thats it! See my first guide for what to do to prep for your trip. If you have even thought about going in the past, just make it happen for yourself. Even if you just go to hang out and watch, it is well worth the experience of seeing drifting in its most pure form. Enjoy! I am planning a trip to japan for future and my passion for racing and drifting is what attracts me towards your blog. Thanks for the tips and tricks about the trick as I am going to need them soon.